CMF with RO technology is an integration of CMF and RO technologies into one system. RO is very demanding on the quality of the input water to prevent fouling of the membrane. CMF compliments RO as it is capable of producing high quality water suitable for RO. 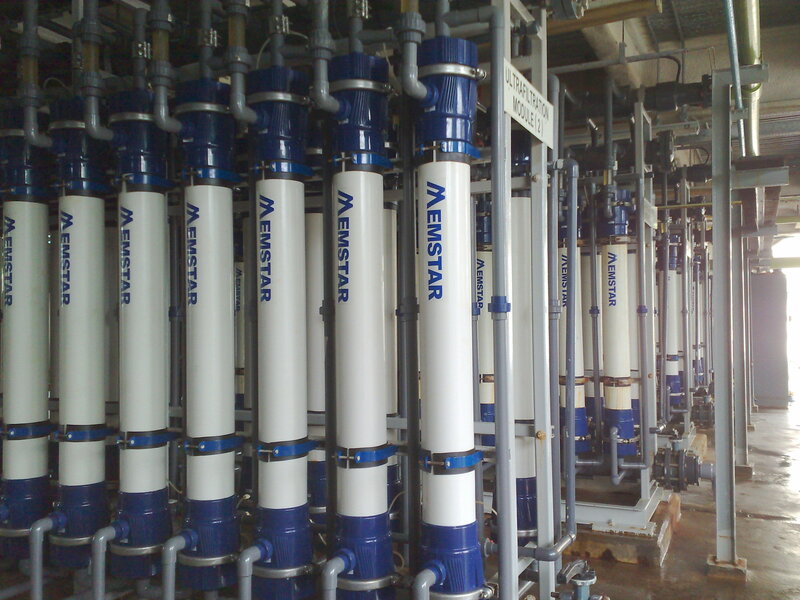 It is used as the pre-treatment for RO, this will help to reduce membrane fouling and lengthen the life of RO. 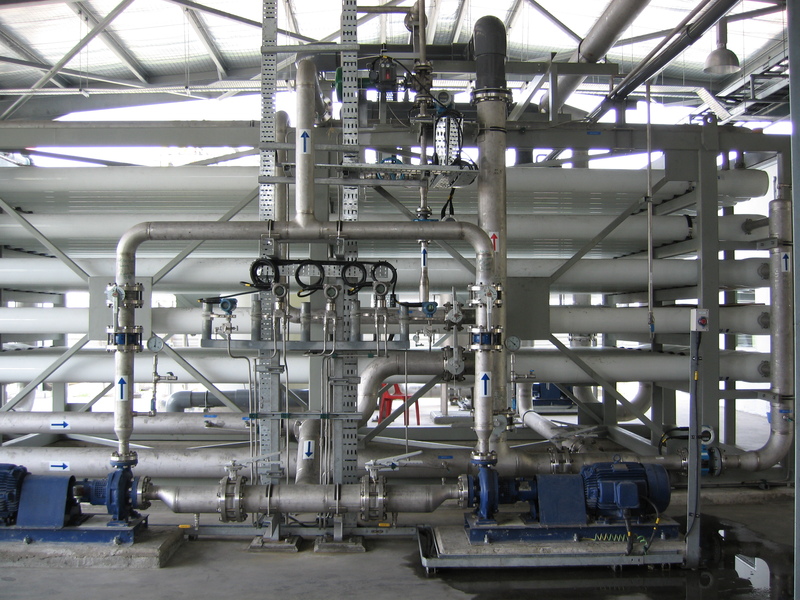 CITIC Envirotech has proprietary knowledge of the integration of the two technologies into a single system. We have successfully installed many such plants.